Wwise Free for Indies Too! 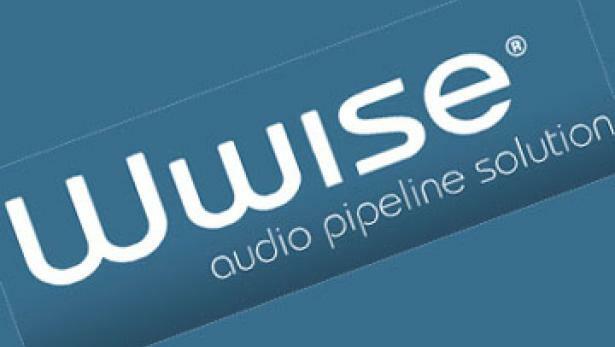 Following fast on the news that FMOD will be free to independent game developers, now Audiokinetic have announced that the Wwise audio engine is also changing its licensing format in support of indies. The cross-platform sound engine will be free to users with up to 200 sound assets in their Wwise projects. This is much more limiting than what Fmod just announced they offer, but it’s still good news. I think it can be enough for some small projects. But instead, for example an amateur audio designer will have a chance to work with Wwise and it will help him significantly in his future career. Better have one sound with good implementation than 5 variations with simple integration.